Seasonal Party Ideas | Kid's Birthday Party Ideas | Superheroes Inc.
Halloween Party Supplies, Hire A Santa & More! Ho Ho Ho! Santa’s coming to town and here’s here to check if you’ve been good or naughty. Here at Superheroes Inc, we offer more than just birthday parties! 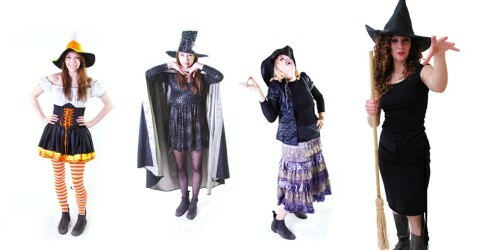 Whether you’re looking for something bewitching for your next spooky Halloween event, a jolly Santa or mischievous elves for your family Christmas party, or a cute and fluffy Easter bunny to hop on in, we’ve got all of your seasonal favourites right here. It’s not an Easter party without a hopping Easter bunny. Here at Superheroes Inc., we have the cutest Easter bunnies to put a smile on your child. 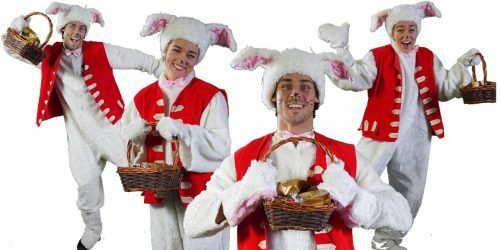 They’ll have loads of fun meeting their favourite bunny and going on an Easter egg hunt. If you’re looking to hosting the most scare-tastic party this Halloween, you’ve come to the right place. We have skeletons, ghouls and more characters that will sure to scare and entertain the whole family. 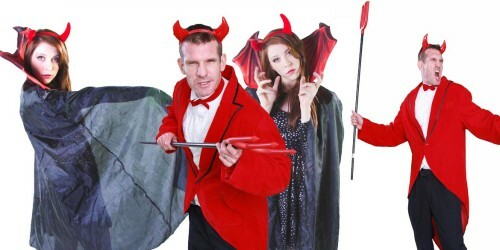 Our costumes and entertainers are simply brilliant; you’ll think that you saw the real thing. When Christmas time comes around, every party needs a big guy in a red suit – that’s Santa of course. 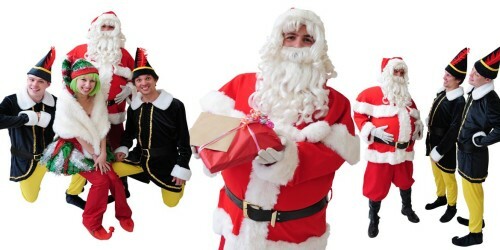 He and his helpful team of elves can bring that much needed Christmas cheer to your whole family and all your guests. For your next holiday-themed party, check out Superheroes Inc.’s seasonal characters. We tailor each of our parties to ensure that your party is a big hit.